Despite the relatively worldwide presence that D&B has attained, it’s still relatively seldom that we get much dropping into the Dojo inbox from China. 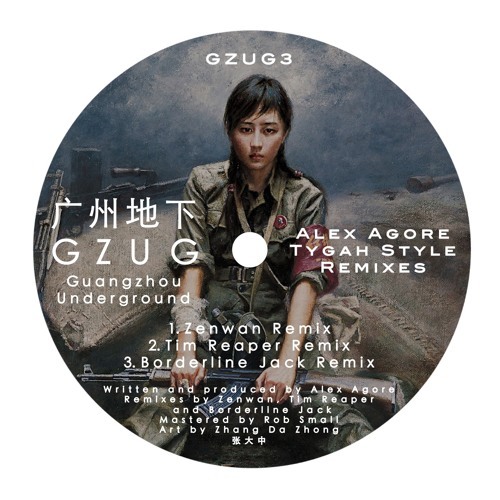 New label Guangzhou Underground aims to change that, with a healthy looking roster of tunes spanning Deep House, Drum & Bass and more. The pick of their current release selection is undoubtedly Tim Reaper’s remix of Alex Agore’s Tygah Style – ruffneck Jungle break chopping at it’s finest. Check it out below and look for Guangzhou releases at your favourite digital outlet now!